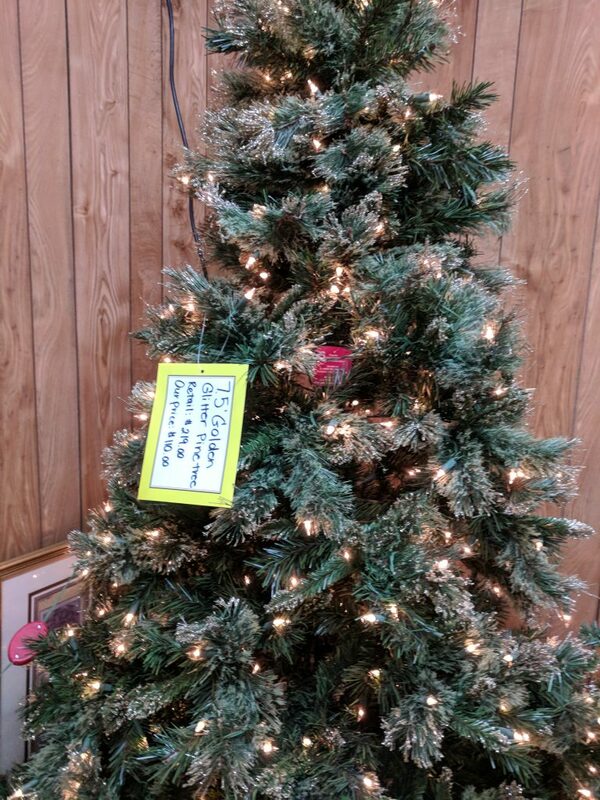 If you haven’t purchased your tree yet, don’t fear! 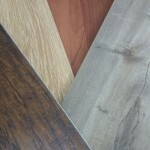 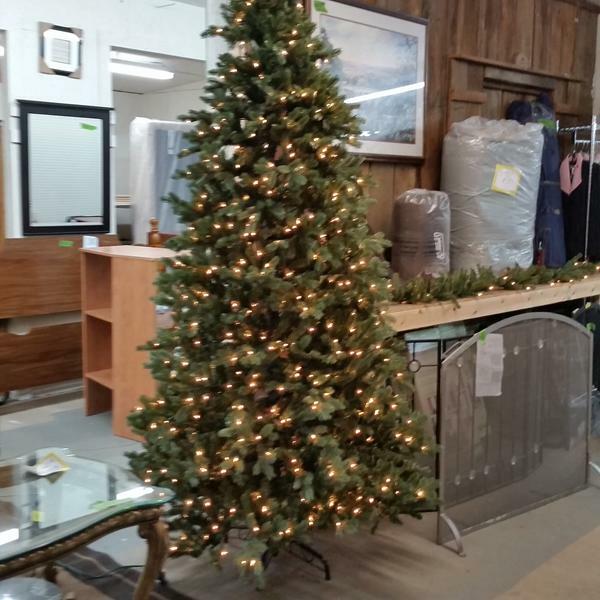 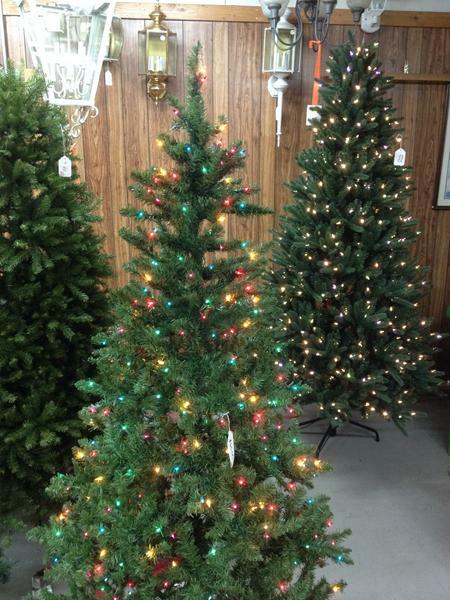 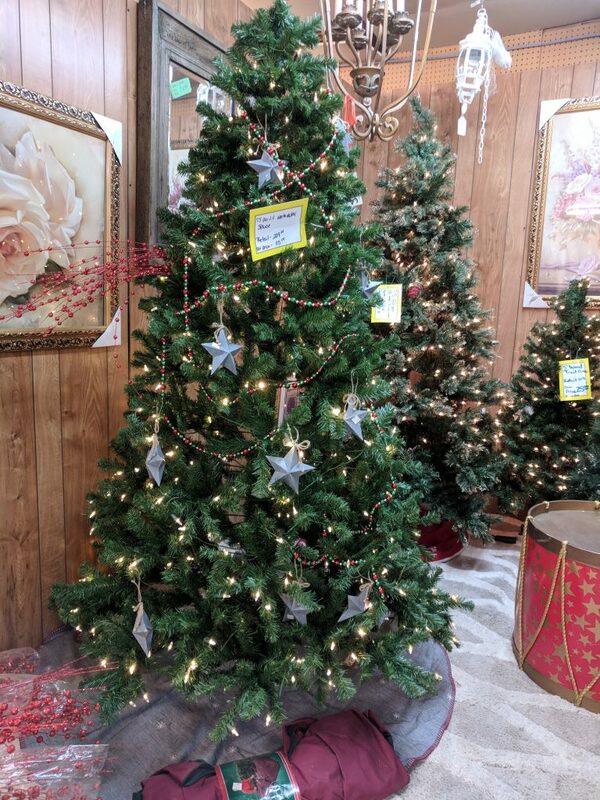 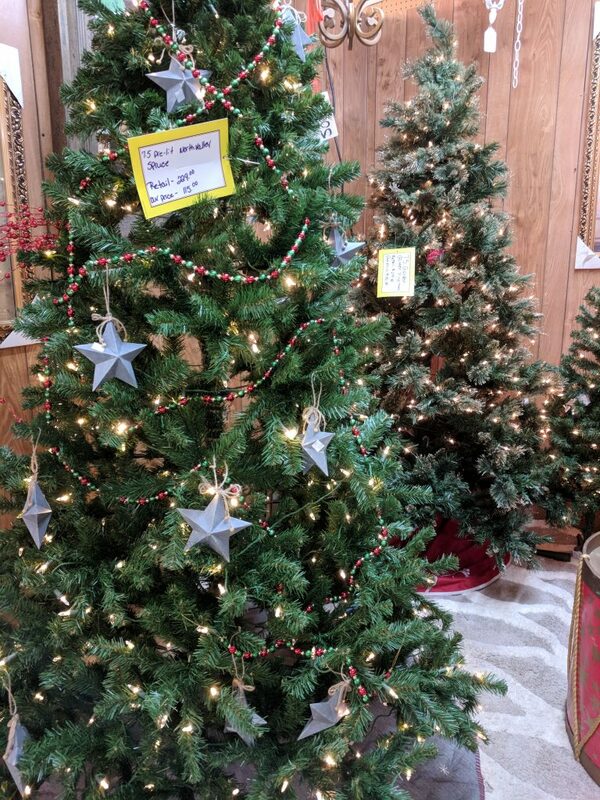 We have gorgeous prelit trees in several sizes – some colored and some white lights. 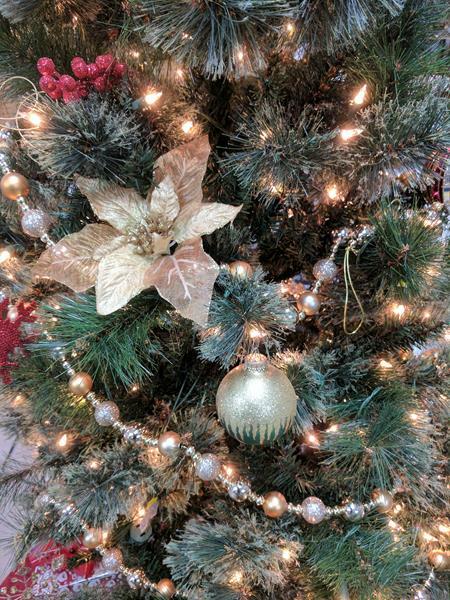 You’re going to love the prices, too…you’ll have more left over for what goes under the tree!